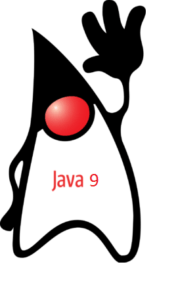 Here at IDRsolutions we have busy been researching and testing all the key new features in Java 9, as well as some of the hidden things you might have missed. In this series we have put together some tutorials to explain what they are, why they are useful and quickly show you how to use them. We got the latest on Java at the Code One conference. You can find our notes from the talks here.